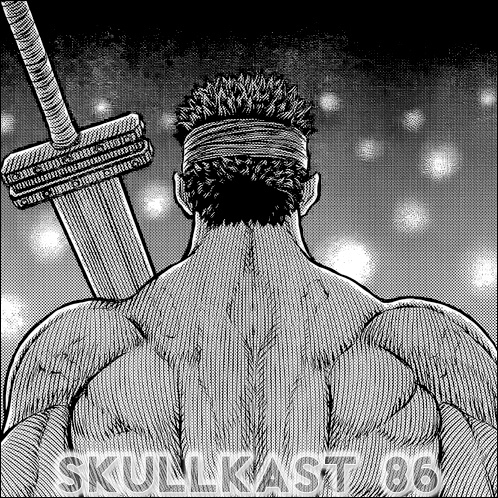 Our thoughts on the prospect of a Berserk novel, 3 bros bro'n out over brewskis, Casca's defenses, Farnese's future and more in our review of Ep 349. Great show guys! It's always an interesting analysis. Indeed, I always consider them as a "special feature" for the episode. Great insight and a lot of tiny bit of info that I missed out comes from these. Thx for taking the time to do them. Unfortunately, it always makes me thirsty for more! The beast must have its due!! I know I'm sounding like a broken record here, but thanks so much for the podcast guys. I really enjoy listening to these. Aw, thanks! We have fun recording them. Well, I do. As always I enjoyed the podcast. I thought the discussion on how the creatures in Casca's dream are her trying to prevent them from piecing her back together was interesting. Keep it up.